This final group of invitees includes a strong representation across all segments and will be on display during the 2013 SEMA Show in the OPTIMA Invitational Car Corral, located in the Silver lot outside of the South Hall. The group contains a solid offering of Ford products, including Dave Eckert’s amazing mid-engine ’69 Mustang (called the “Mach 40”) and a pair of 2009 Shelby Mustangs. 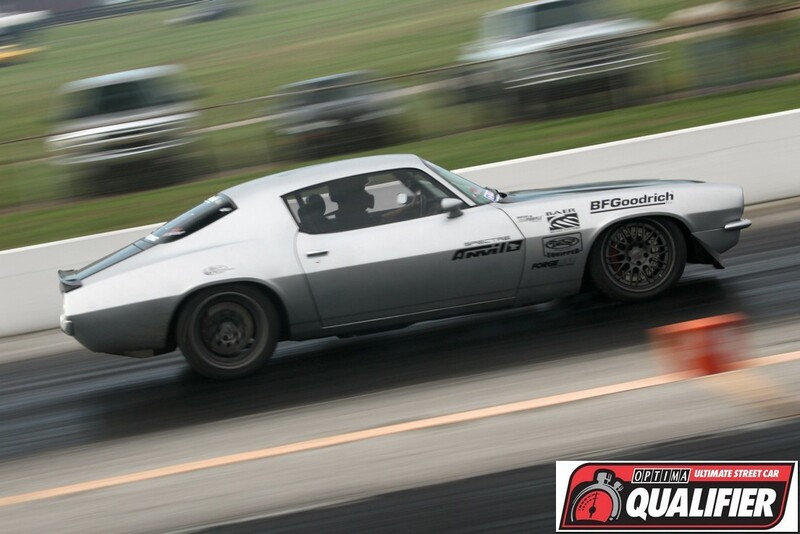 OUSCI veteran Troy Ladd, known for his award-winning and track-capable traditional hot rods, has a completely customized 2014 Mustang to challenge for the win at this year’s event. 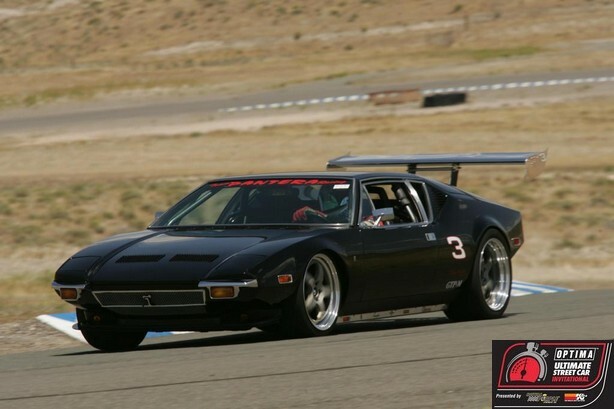 The addition of a classic De Tomaso Pantera (pictured) straddles the line between imports and domestics, a unique entry that many fans will likely cheer on. 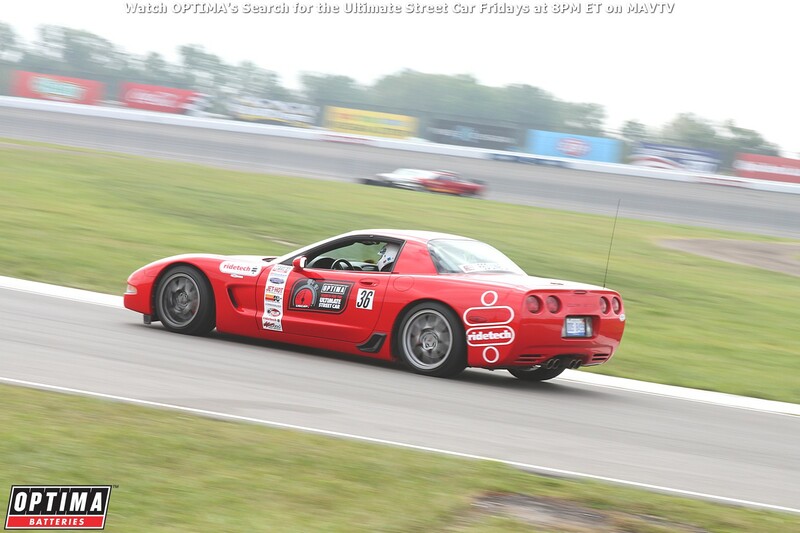 Exciting for participants and spectators alike, the OPTIMA Ultimate Street Car Invitational will once again be filmed for television and will air later on MAV TV. Fans wanting to spectate are advised to act quickly because the 2012 event sold out and this year, a very limited number of OUSCI tickets remain. The cost is $30 per person, which includes a free event T-shirt.